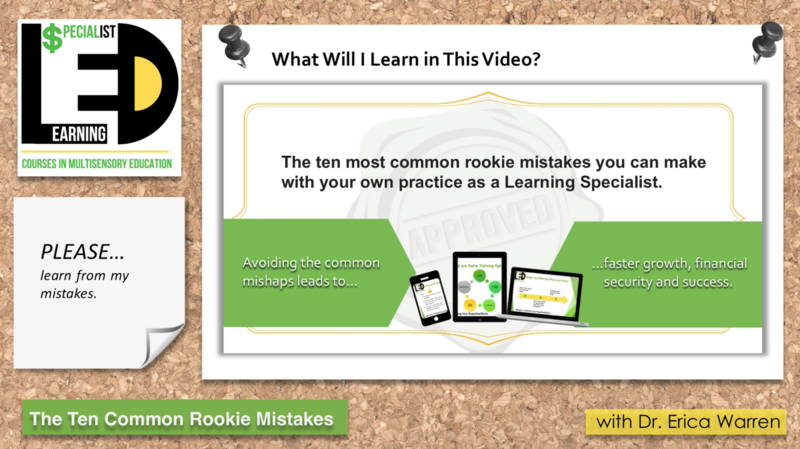 Build a 6-figure tutoring/learning specialist practice. Do you want the FREEDOM and INDEPENDENCE to make a difference? Do you know what it takes to CONNECT with and EMPOWER students? Do you want to be a part of a MULTISENSORY, TAILORED method that you can deliver in your own private practice while having access to a support community of likeminded professionals? For the past 20 years, I have conducted teacher training in private and public schools as well as colleges. I have also run two college programs for students with learning disabilities and opened my own private practice, Learning to Learn. At present, I devote most of my time to creating educational materials and working with students on an individualized basis as a “personal trainer for the brain.” I don’t have a program, instead I create a unique, multisensory plan for each learner designed to maximize potential and remediate areas of weakness. I love to find the best assistive technology and online resources for my students so they can quickly gain independence. Learning games that ignite joyful learning, compensatory learning strategies, executive functioning coaching, mindful and critical thinking, strengthening of cognitive weaknesses as well as remedial reading, writing and math methods are common aims. I founded Learning to Learn in 1999. I have had a private practice for close to 20 years now, and although I have extensive training in special education, educational psychology, school psychology, and adult education, I would have to say that 90 percent of what I do I learned after completing a masters and close to two doctorates. It's a good thing that I'm passionate about learning and continuing my education through trial and error, workshops, reading books, and online resources! 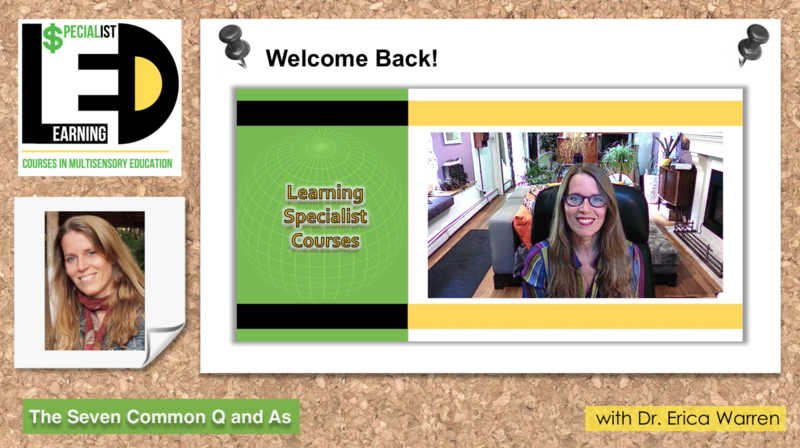 Even today, I'm dabbling in at least 10 courses so I can stay on top of the best tools, technology, and resources. 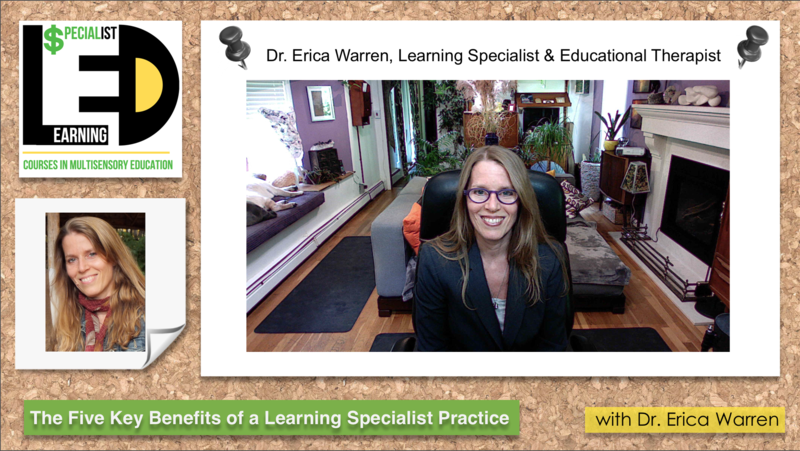 Why did I become a learning specialist and educational therapist? Aspiring to empower “out of the box” learners, I created a degree program that united coursework and research in School Psychology, Special Education, Psychology, and Adult Education. With a full assistantship at the UGA Learning Disability Center in assessment, I pursued a doctorate that focused on life-long issues in learning, special education, the impact of learning difficulties across the lifespan, and comprehensive diagnostic evaluations. In addition, I earned a full assistantship with the National Science Foundation while working towards a Masters degree in Educational Psychology. Finally, I often refer to my bachelor’s degree in fine arts, as my secret weapon as it brings joy, color and creativity into my sessions. GoodSensory Learning, my online store, offers over 70 digital products. My Amazon storefront offers a few of my key products as hard goods or on CD. 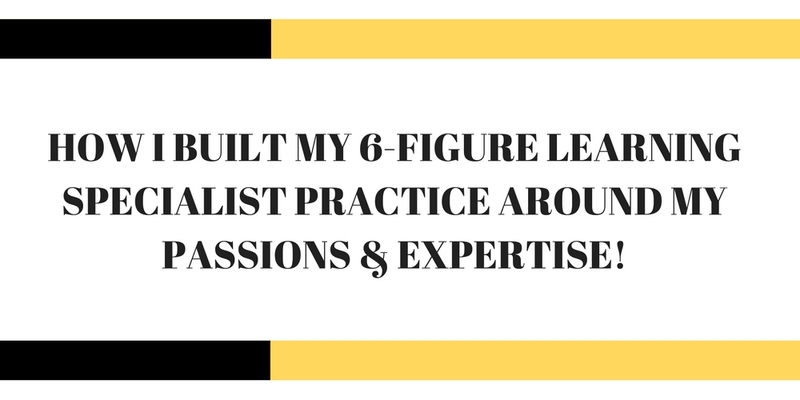 How to Create a Successful Learning Specialist Practice in 60 Days. I found this video series to be very helpful. Nice elevator pitch, very honest about the rewards and pitfalls!